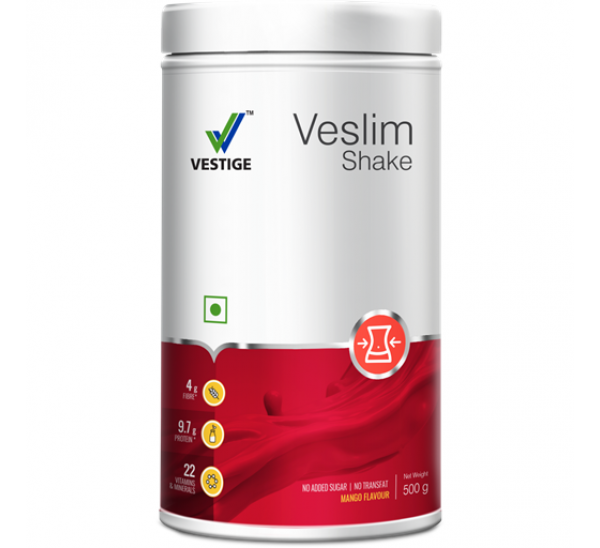 The new Veslim Shake is a delicious mango-flavoured low-calorie meal that provides complete nutrition without overloading you with unnecessary fats and calories. Each serving of Veslim Shake provides 22 vitamins and minerals, 9.78 g of protein and 4 g of fibre. Veslim Shake is an ideal drink for the people trying to lose or maintain their weight in a convenient and healthy way. 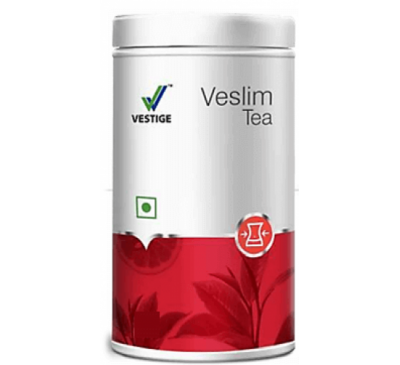 Vestige Veslim Tea Vestige Veslim Tea - Veslim Tea is a low calorie drink that is a healthier ..